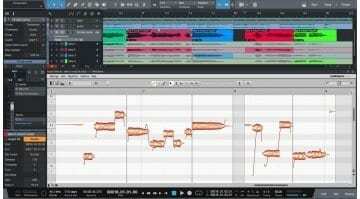 Samplitude Pro X4 is here: does it have something to show? Automation lanes – automation data is now laid out in subtracks of your audio tracks. 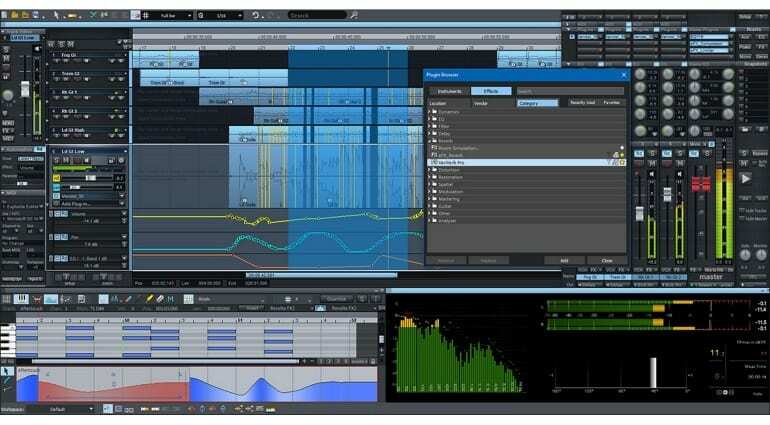 Plug-in browser – for quick access to virtual instruments and effects. So plenty of VI’s to tinker with on your way to your next unfinished masterpiece. I know, not too much to get excited about here, but Samplitude X4 is a definite step forward for a piece of software that’s well-loved in audio circles. 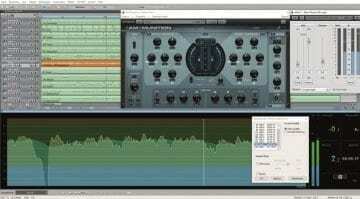 Samplitude Pro X4 costs EUR 399, while Pro X4 Suite is EUR 599. You can also subscribe for just EUR 12.50 / month, which makes Samplitude one of the most accessible feature-complete DAWs out there. Then again, ProTools is EUR 20 or so per month, and Tracktion is completely free, so Samplitude will still face some difficulty in competing. 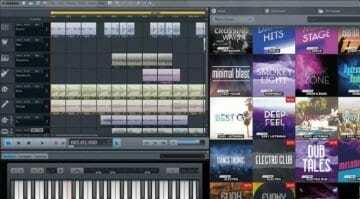 Regardless – good stuff as always, Magix! 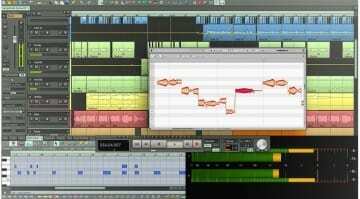 Samplitude Pro X3: A major DAW update?